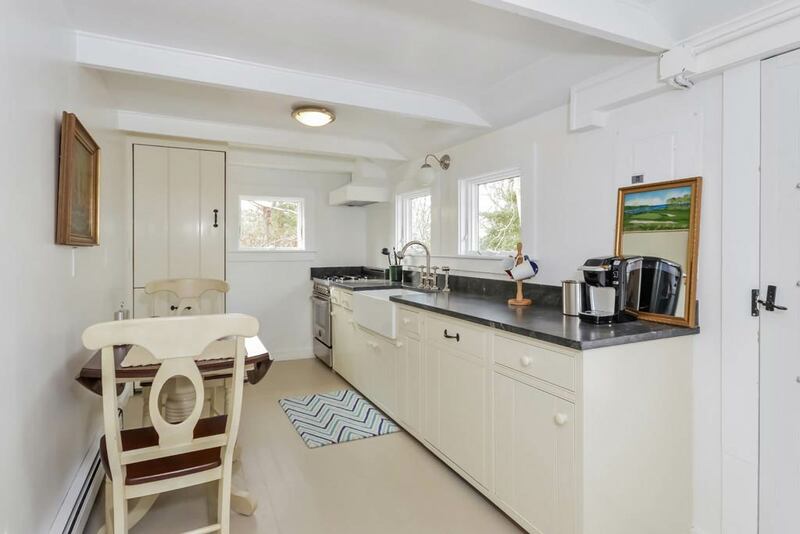 Rose Cottage | C.H. 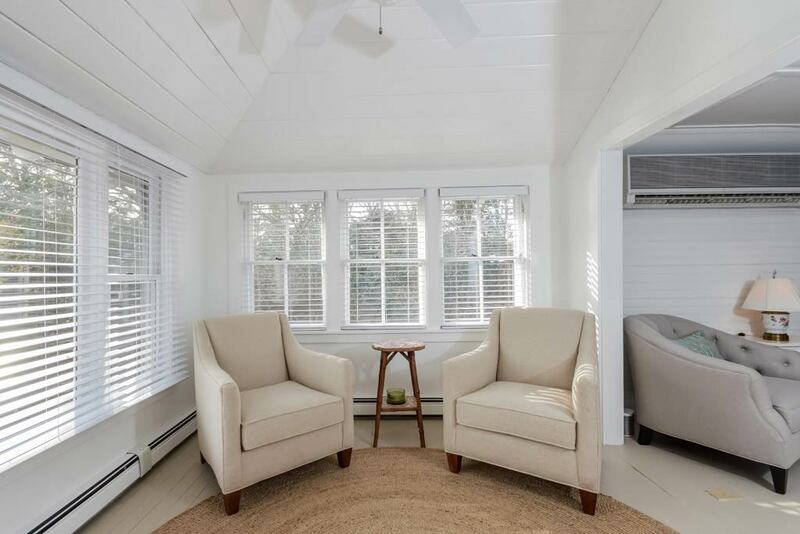 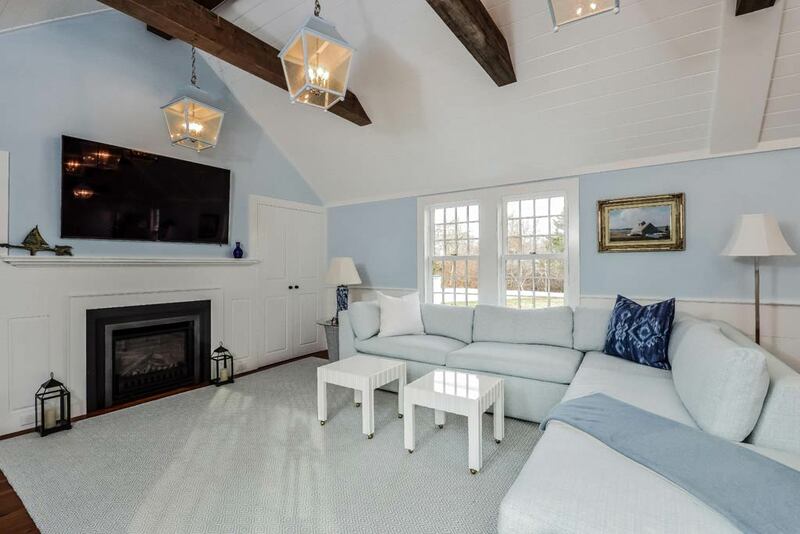 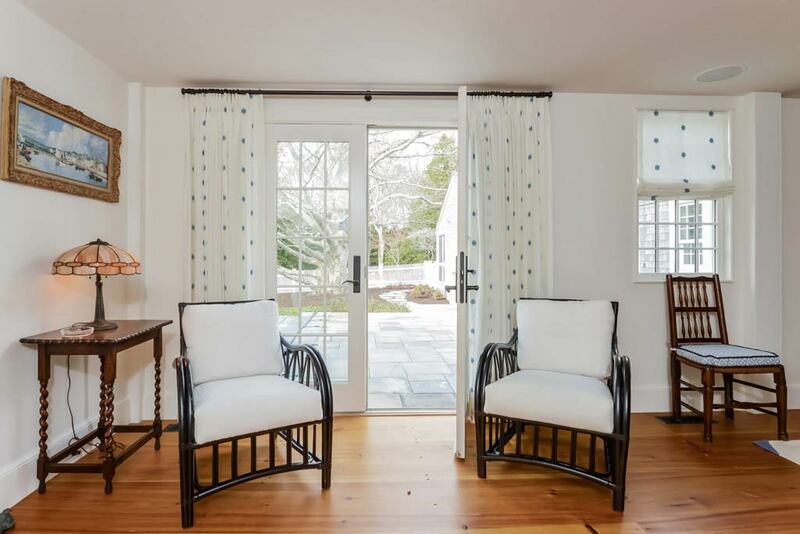 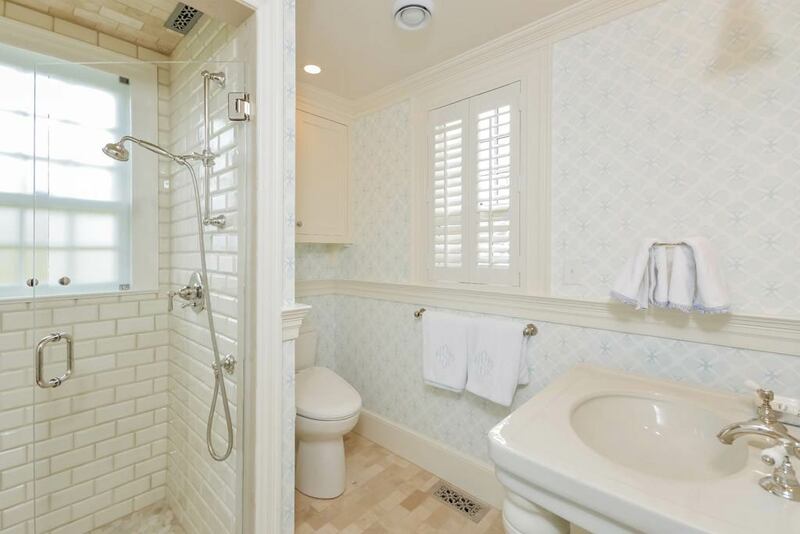 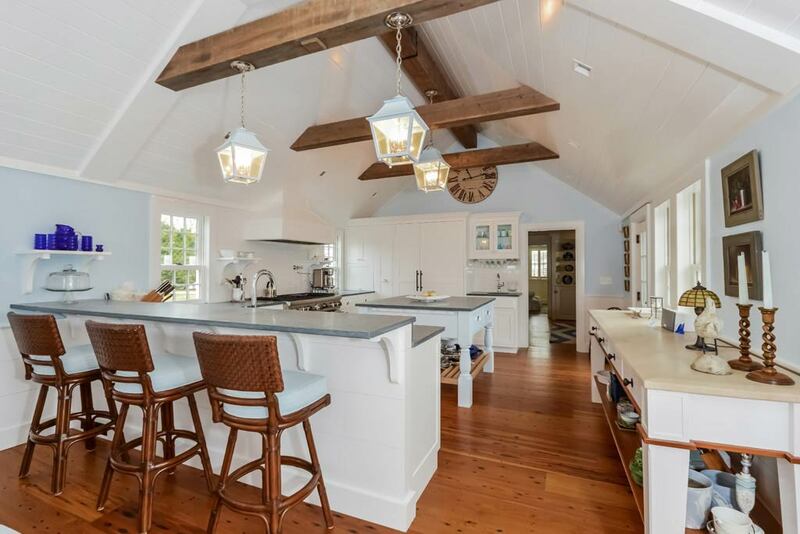 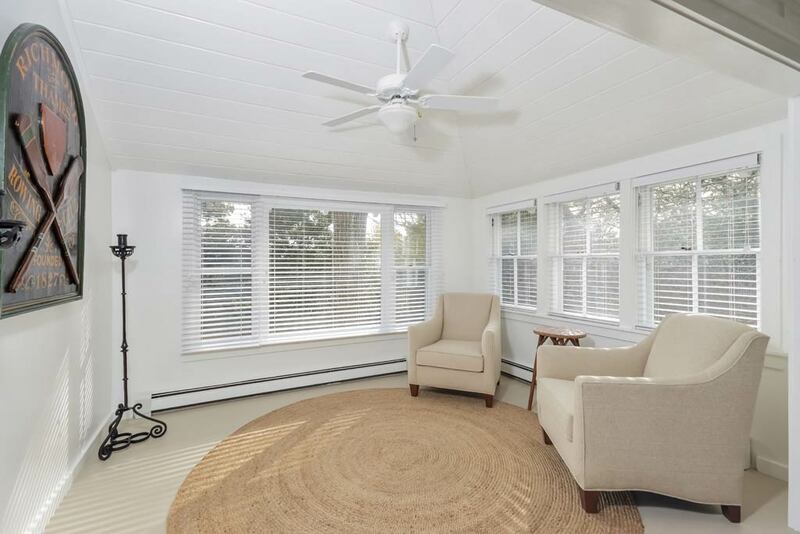 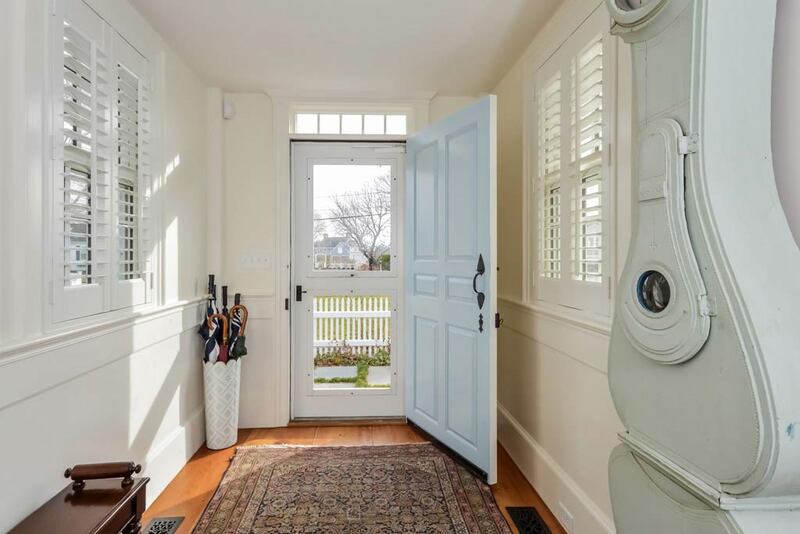 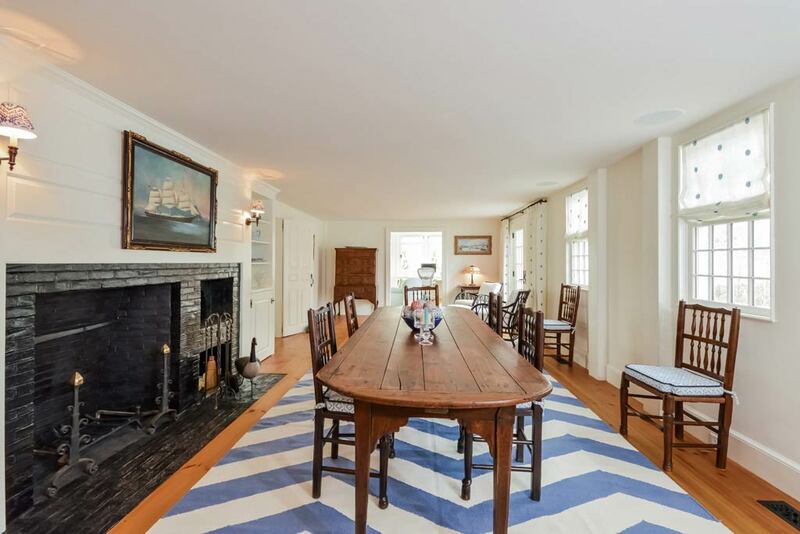 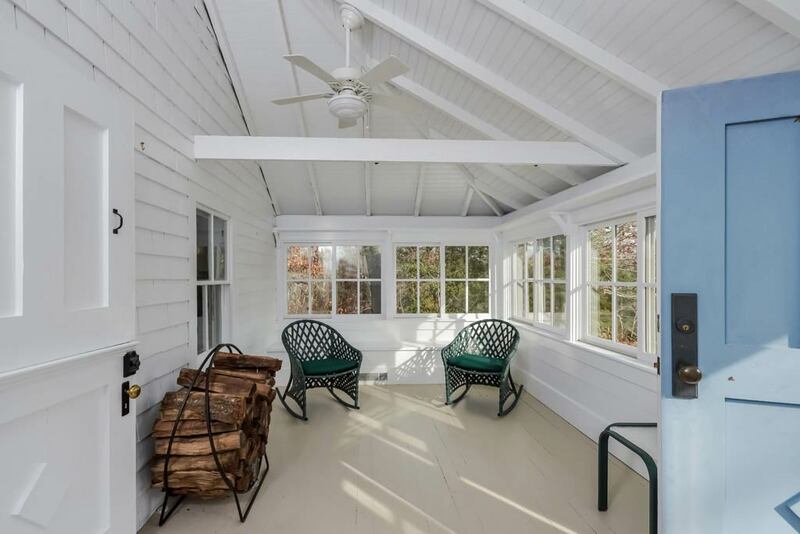 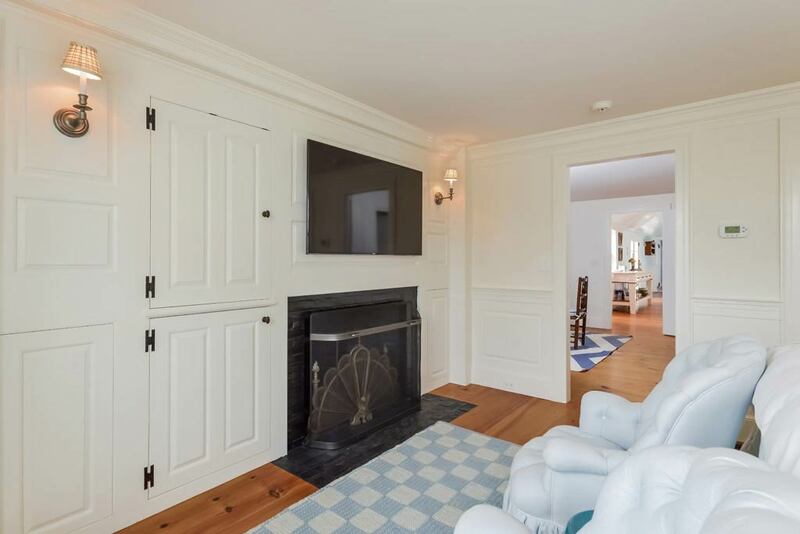 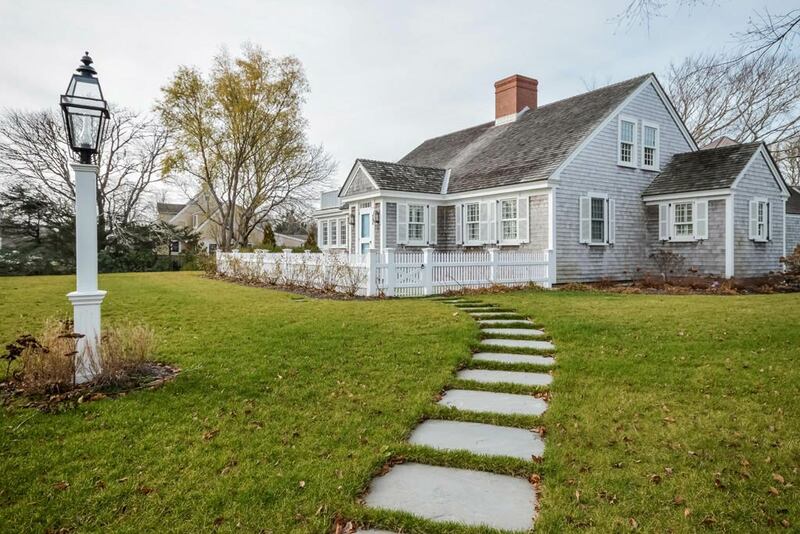 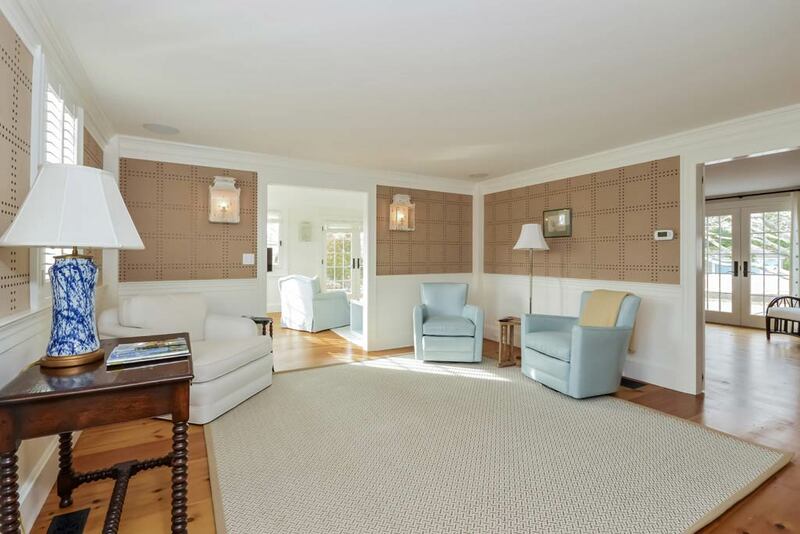 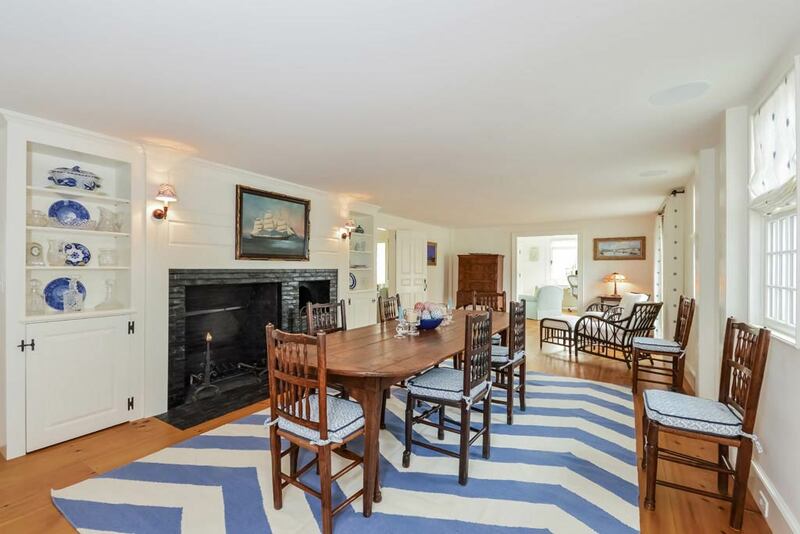 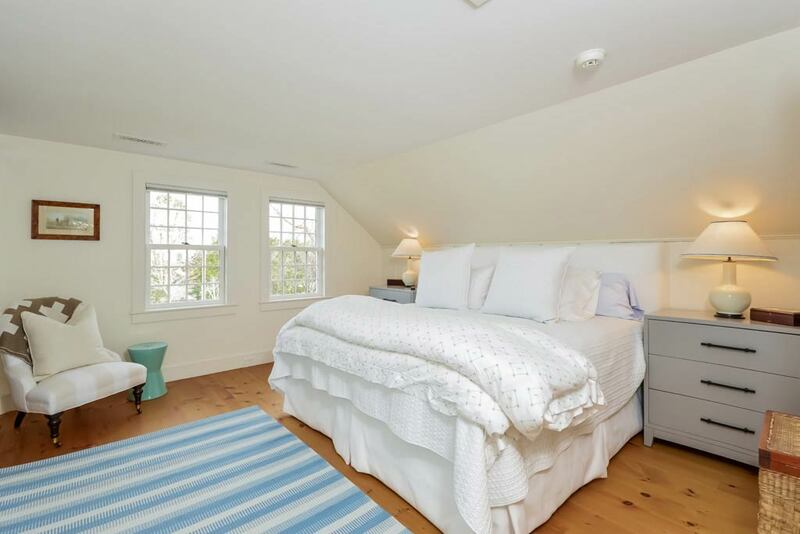 Newton Builders, Inc.
First built in 1720, this historically restored cape cottage beautifully blends old and new in a way that maintains the home’s original character. 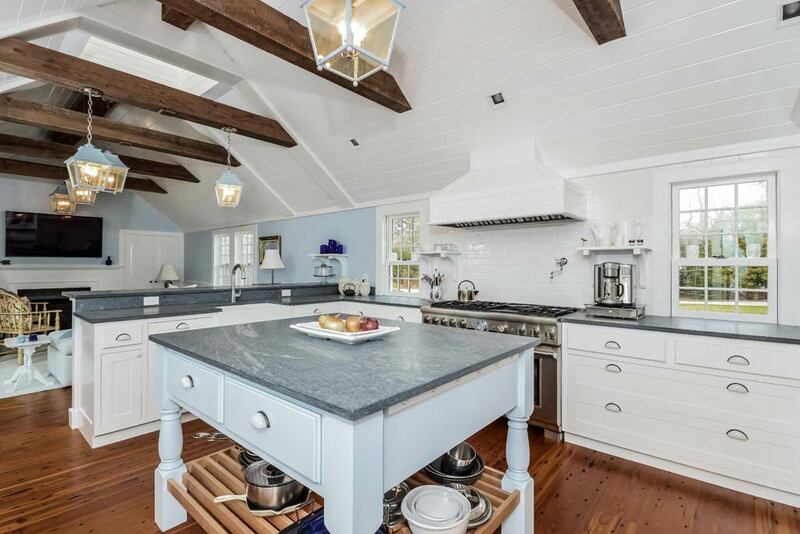 Wide plank floors, custom mahogany woodwork and polished nickel fixtures pay homage to the past, while top-of-the-line sub-zero appliances and custom-finished honed granite counter-tops embody the present. 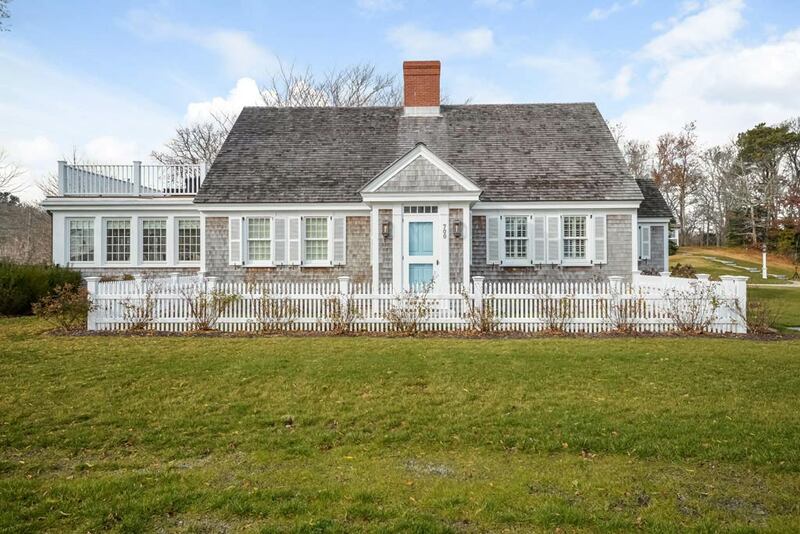 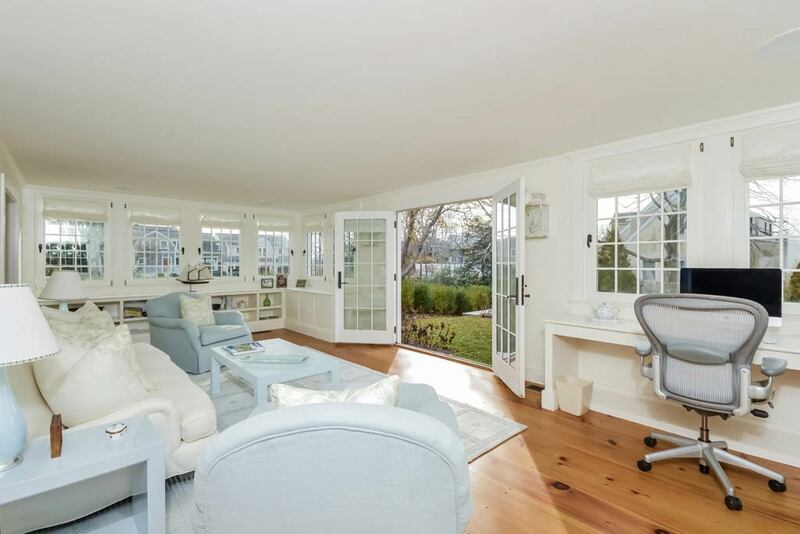 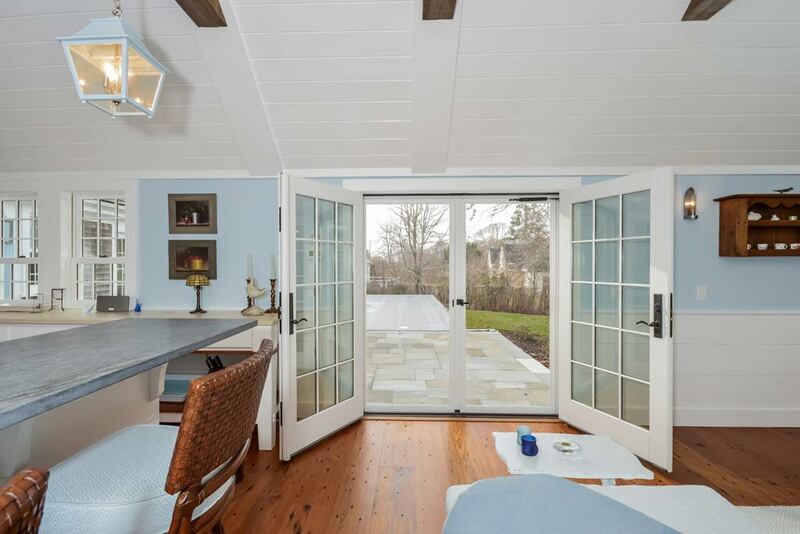 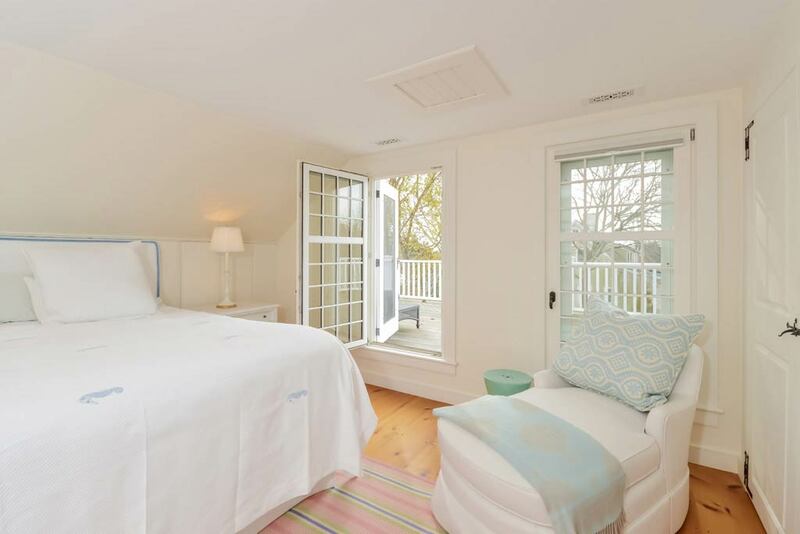 Beautiful views of Nantucket Sound can be seen from the roof deck and one can enjoy the home's landscape, which features a 300-year-old beech tree that was preserved during the home’s restoration.